The items in this collection were scanned quite some time ago when dial-up was how we gained access to the Internet and computer monitors looked like small televisions: 640 pixels across was the largest screen resolution...heck, screen resolution wasn't the only problem, since lots of monitors were still around that only displayed black and white(!). As a result, the original items pictured here were scanned at a low DPI and sized to fit comfortably into that smaller screen size. Today, although screens can contain more pixels, I no longer have access to most of the original books in order to do new scans, so some of the images may not be quite as clear, or as large, as either you or I would like. 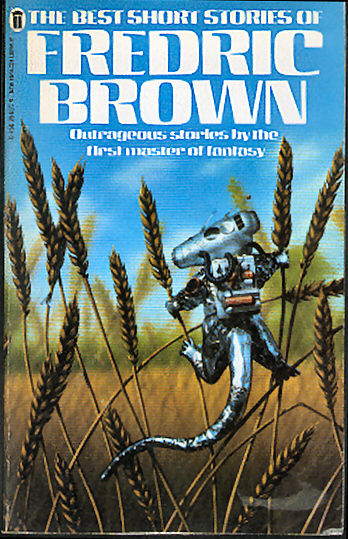 Lots of Frederic Brown. New English Library, 1982. 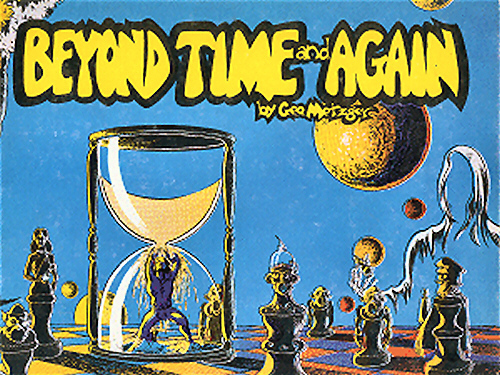 An early graphic novel from Kyle & Wheary Publishers, 1976. Captain America + Kirby = !!! 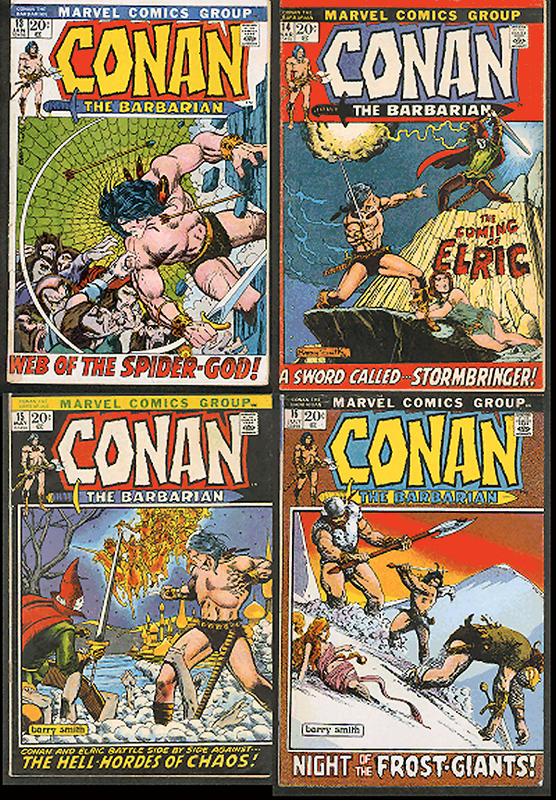 Barry Smith"s Conan from Marvel. 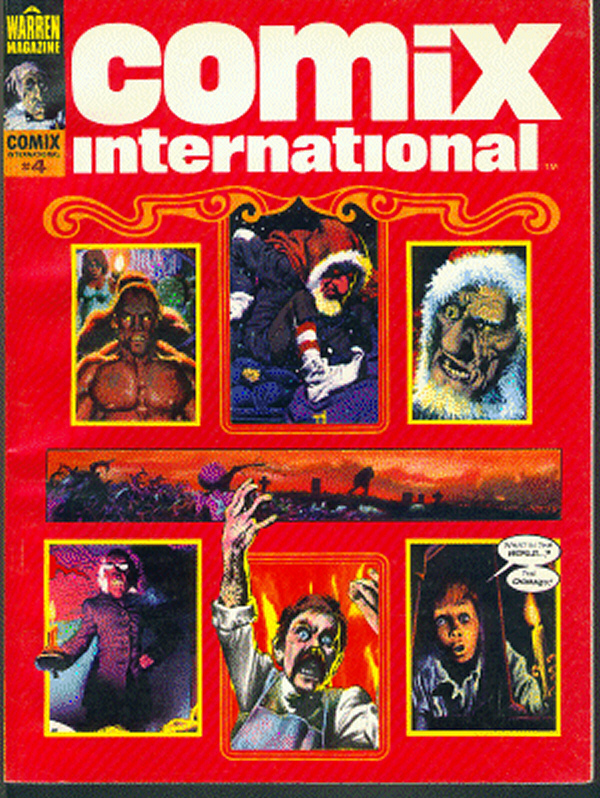 Corben and others in the 4th issue from Warren. 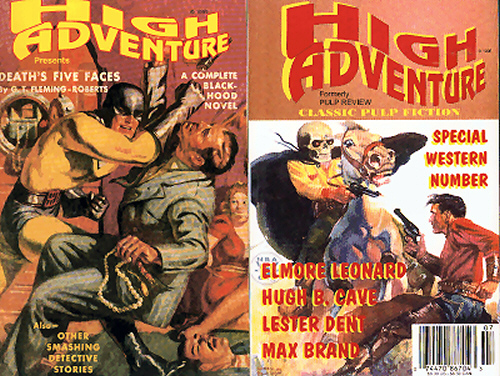 Pulp reprints from Adventure House. 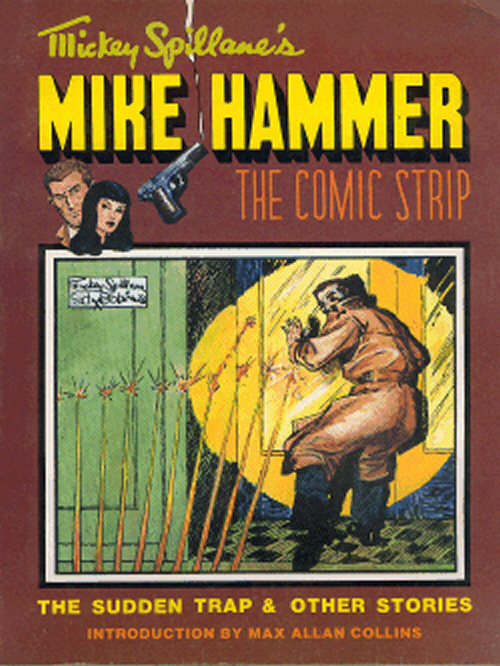 Mike Hammer meets Ken Pierce Books. 1982. 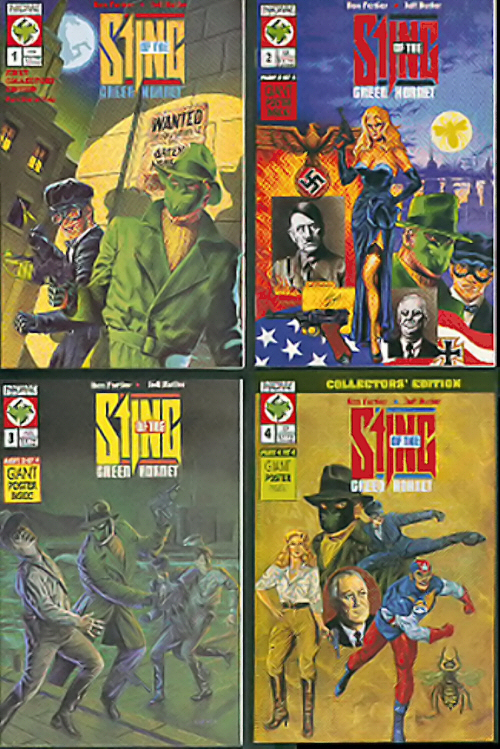 A well done WWII mini-series from NOW comics. 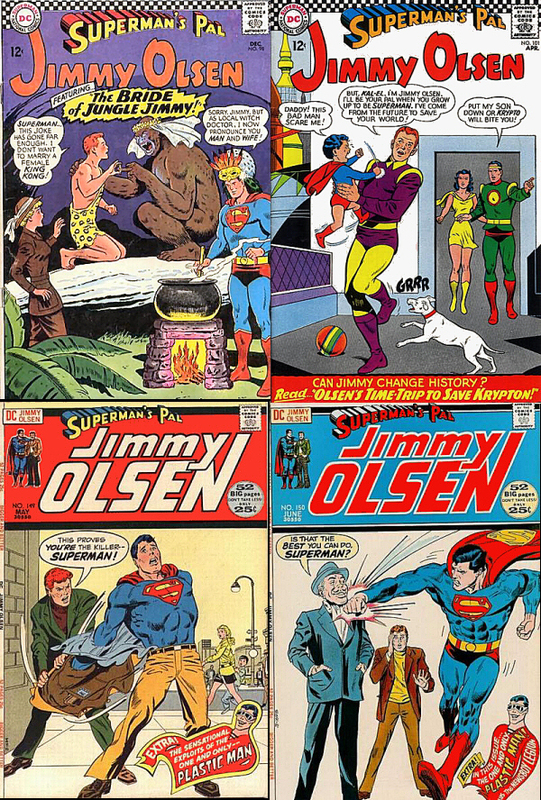 Insanity— Superman's Pal Jimmy Olsen . 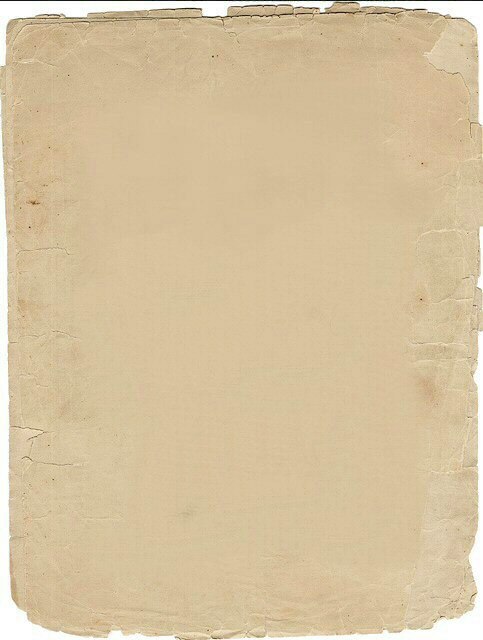 The Spirit Dailies . 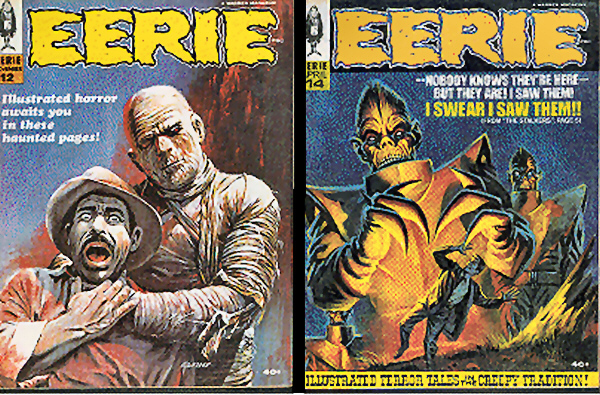 Ken Pierce Books. 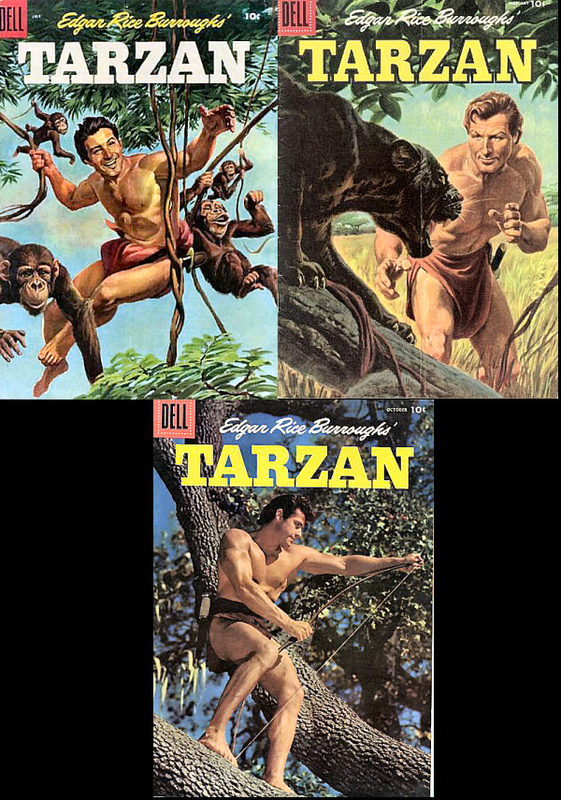 Dell Comics" Tarzan , painted and photo covers.